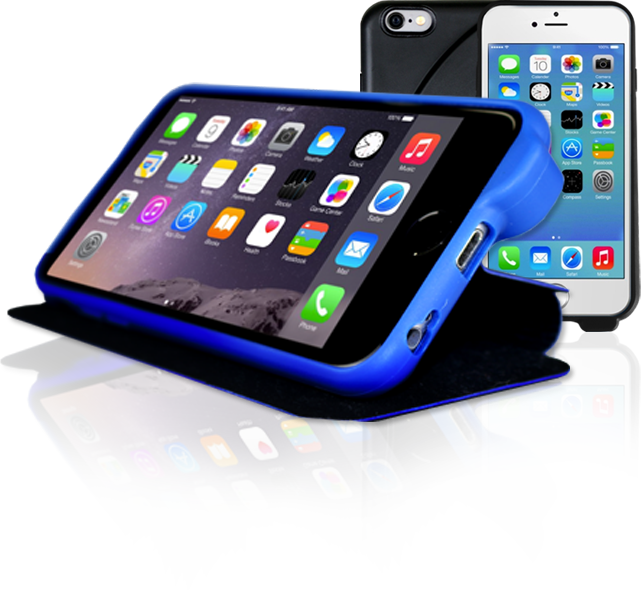 The Goze cellphone case is a great bang for one’s buck; the device comes in a array of configurations. We were lucky enough to receive their Theater version which contains an additional flap of material to allow one to prop up their device should they wish to watch a movie or video. This is perhaps the best way to placate a child in a busy public place (such as meetings, meals at restaurants). The device encases our Samsung easily with large enough in the way of openings to plug-in a set of headphones, no matter how the end has been designed. We have previously ran into a problem where other cases do not accommodate larger headphones (e.g. Audio-Technica products), which oftentimes do not plug in deeply enough to the phone rendering them useless. This should show the importance of purchasing a case for your phone that actually fits the dimensions of the phone. The material will go and protect a Galaxy or iPhone from drops and dings while still looking sharp and fashionable on the phone. The company has produced a number of different colors for the phone case and claims that the material used in the creation of the Goze will protect against the creation of microbial growth. While we did not have the ability to compare whether this growth is similar between the case and others currently on the market, the things that we can measure most – the build quality and the design ability are well above the average. Goze has created their case for all of the current generation of phones; one can purchase their phone case directly from the company or from online retailers such as Amazon. The company is currently raising funds to make their Summit a reality; if you dig the Goze, donate today.